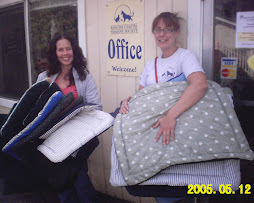 Kennel Comforters Volunteer Project: Start a Kennel Comforters Project! 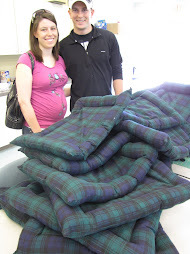 Start a Kennel Comforters Project! First, show the shelter a sample of the beds you'll make to see if they fit in their washing machines & dryers & they'll get used. Once the shelter agrees to the program, measure the cages & ask the kennel staff what their needs are (drains, cage bars, etc.) or types of beds needed. You also have to find volunteers to make the beds. 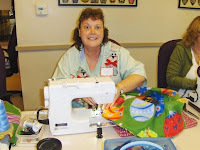 There are 3 levels of volunteers – a Sewing Team Leader who oversees the activities of the sewing team members and keeps track of their activities and numbers; a Donation Team Member who recruits volunteers and solicits donations of materials; and a Sewing Team Member who does the sewing. Of course, one person can run the whole program depending on the volume of beds needed. 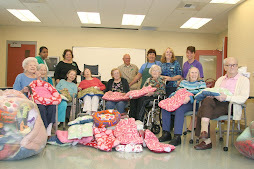 Volunteers can be recruited through church groups, senior centers, community centers, girl scouts, sewing circles, etc. There are numerous sewing and quilting forums that can be contacted on-line. Post a message about the program and chances are you will get some volunteers. 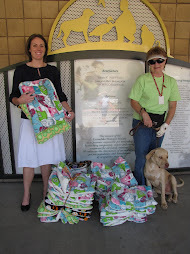 One article in the local paper can result in volunteers as well as donations of supplies. 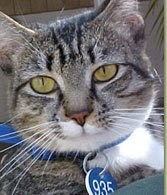 Put up notices at local pet shops, vets’ offices, fabric stores, etc. Word-of-mouth works well too – every person who works on the program seems to be excited to talk about it to family and friends. I have magnetic signs on my car & inexpensive cards to hand out with our e-mail & blog address. As far as getting supplies – the same notices in the same places will take care of that. You can also solicit donations from upholstery shops & fabric store coupons. You don’t have to use only new fabric. Sheets, pillowcases, t-shirts, etc. can all be cut up to make the beds. Comforters are great because they are already stuffed and all you have to do is cut and hem them. You can request money donations from people who want to participate in the program but can’t sew. You can ask for direct contributions to the program, or you can set up something where someone can donate enough money to provide beds for a specific period of time (e.g.) 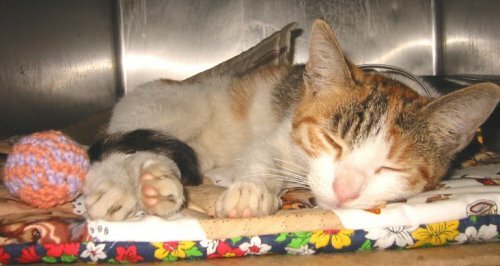 and during that time, the person’s name is posted at the shelter even on the beds themselves!– or donations can be made in memory of a companion animal who has crossed the Rainbow Bridge. You can set up a mechanism where people can give "gifts of kindness." They can donate a certain amount of money for someone’s birthday for example and you send that person a card telling them a gift was made in their name and sending them a picture of an animal enjoying that gift. 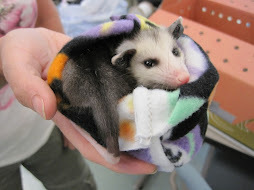 If the shelter is a non-profit organization, tax receipts can be sent to the donator. 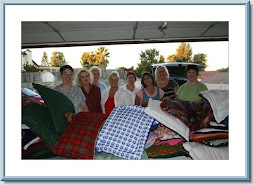 I have set up the program so that most of the beds are delivered or picked up by me for distribution to the shelters. Some people prefer that the volunteers go directly to the shelter themselves. This saves the coordinator time and trouble and has an added benefit – the people invariably get involved with the animals and help to find them homes. Nominate co-leaders to share the months' sessions. Have a "kit" for class: thread, needles, scissors, tape, copies of bed instructions. 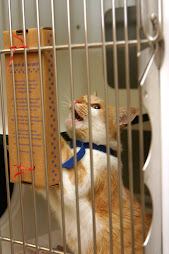 At a shelter in Pennsylvania, the program was so successful that for the first time, no cats or kittens were euthanized during the summer following the implementation of the program. 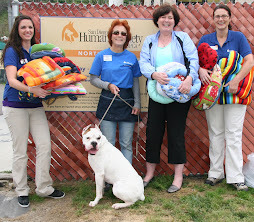 That was due to the fact that quite a few volunteers were making frequent trips to the shelter to drop off beds. They talked to everyone about the work they were doing and helped raise awareness about the plight of homeless animals and the need to adopt. The program seems to take on a life of its own. It easily captures everyone’s imagination because it’s an easy way to help animals in desperate need. Also, the level of commitment can vary – a volunteer can make one bed a month as time permits – or dozens, but every single one directly impacts on the quality of life of a shelter animal. If you need more information about starting a program, please feel free to email us. Thanks for your interest, once you plant the seed, your project starts to grow!